There are both good and bad aspects of everything and this applies to technology as well. Today, technology has become a very important aspect of our personal lives. We upload and share a large amount of personal data over various platforms via our smartphones and computers. We can even say that there exists a complete life of a person in the world of gadgets and internet. So, in order to protect privacy, there have been many security measures added to devices using passwords and encryption. But the huge downside of this is that there is no control and monitoring of what someone does online. Hence, this is a big problem for parents with impressionable kids who need to check how their kid spends time online. There can be many other scenarios as well where someone may need to track activities of a person on a device. So, if you are looking for a free mobile tracker app and service, that you can use to track activities of someone over Android, Windows, or Mac, then we have the solution to your need. Let’s tell you about “HoverWatch“. 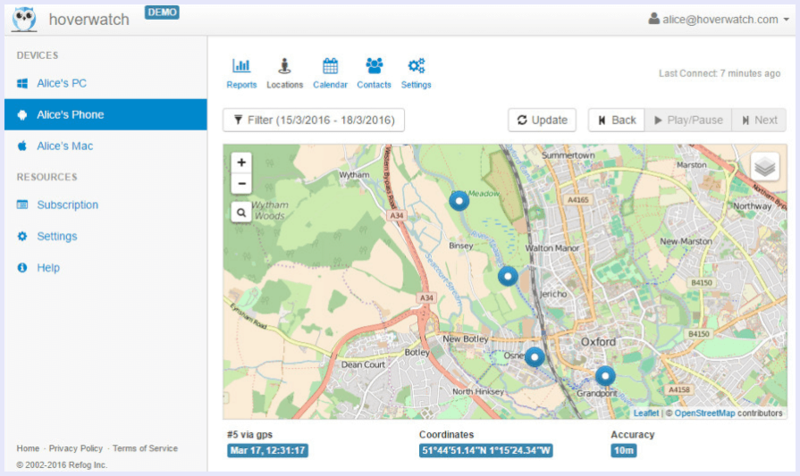 Why Hoverwatch – Free Mobile Tracker App ? Features Of Hoverwatch – Free Mobile Tracker App. Hoverwatch is the solution to a huge problem of tracking online activities of anyone over Android, Windows, or even Mac. It can record SMS, Call History, Audio, Camera, location tracking, WhatsApp messages, Viber, Facebook, browser history, and so much more of the targeted device. Once you set up this service via the free mobile tracker app, you can gain a sight on each and every move of a person on the targeted device. All the activities are logged in your account that you can access online by logging in. 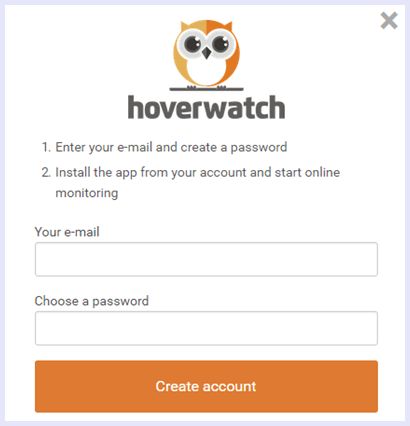 It is fairly easy to do and let us tell you how to use Hoverwatch. Step 1. Click on the link below, and sign-up for a free account. Step 2. Then, you’ll be given options to set up your devices. You can set up Android, Windows and Mac devices that you want to track. Step 3. 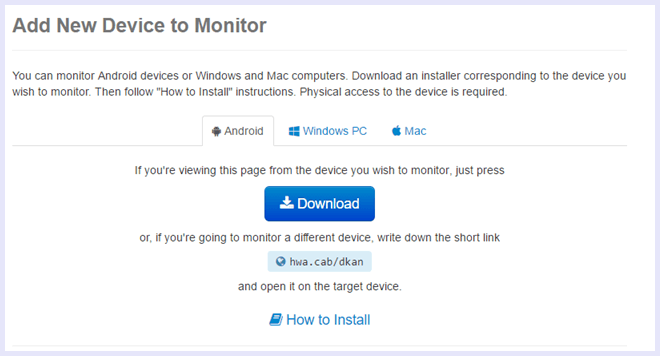 You can log in via your account and start monitoring the activities of the targeted device for free. Hoverwatch remains completely invisible to the users and shows no signs of tracking. Even the keen users fail to notice the set up running and tracking in the background. With hoverwatch, you can access WhatsApp chats and media, Facebook conversations, sms, calls, contacts and most other forms of communication over any device. Location tracking is an important aspect of keeping an eye on someone. Hoverwatch uses the WiFi of the device as well as GPS if available, to track the location of the device and hence, the user. Hoverwatch has a feature of SIM card tracking built right into it. This means whenever ever the targeted device has its SIM changed, you will be notified along with the new contact number. 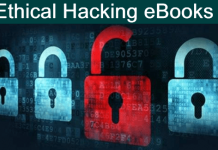 The hoverwatch service comes along with a keylogger for windows that can track all browsing activities like browser history, URLs, and time of visit. This is a unique feature offered by hoverwatch where you will get time to time screenshots of the desktop to get a peek into what the user is doing and what windows are open at given times. You can change security settings and perform uninstallations remotely at yoir convenience using the free mobile tracker app service. In conclusion, Hoverwatch – free mobile tracker app is the perfect solution to all your tracking needs. Share this service with your friends as well. Feel free to send your queries and suggestions below.